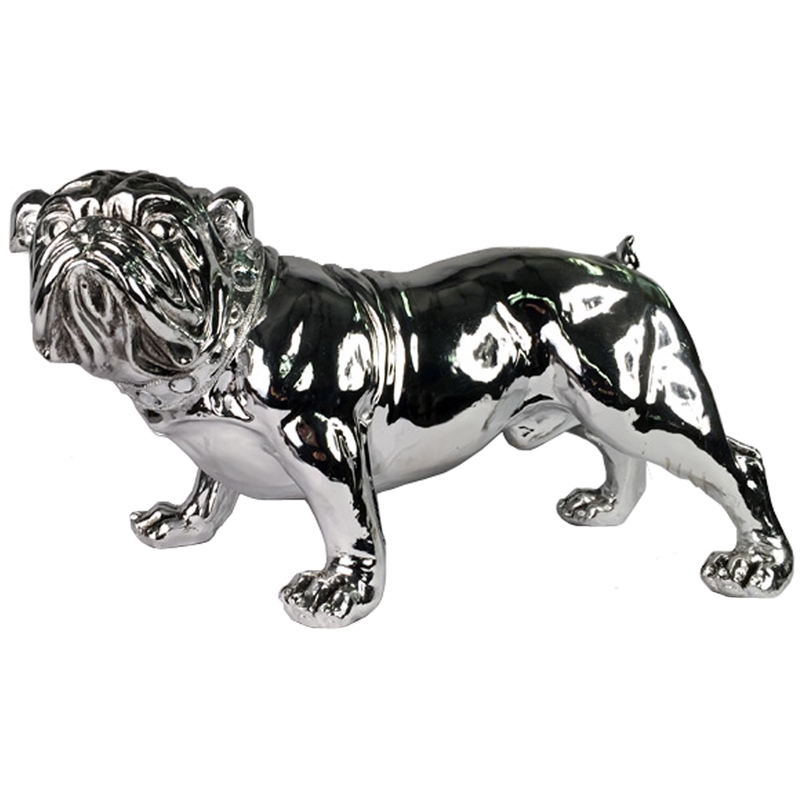 This unique aesthetically pleasing electroplated bulldog is perfect for any home. This is a high-quality piece of home decor which will light up any home. This piece of decor is surely a must buy because of how wonderfully charming the design is.